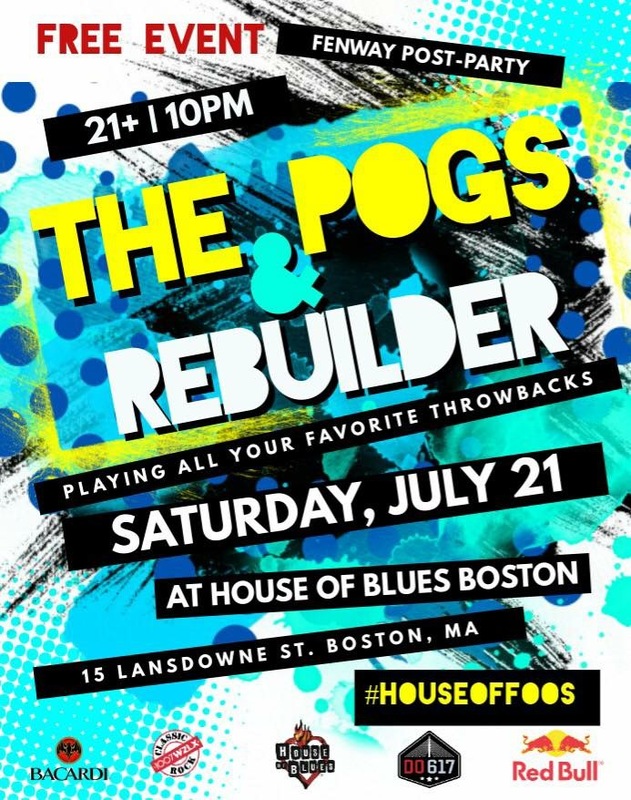 Hey Everyone, this is a can’t miss event at House of Blues Boston. 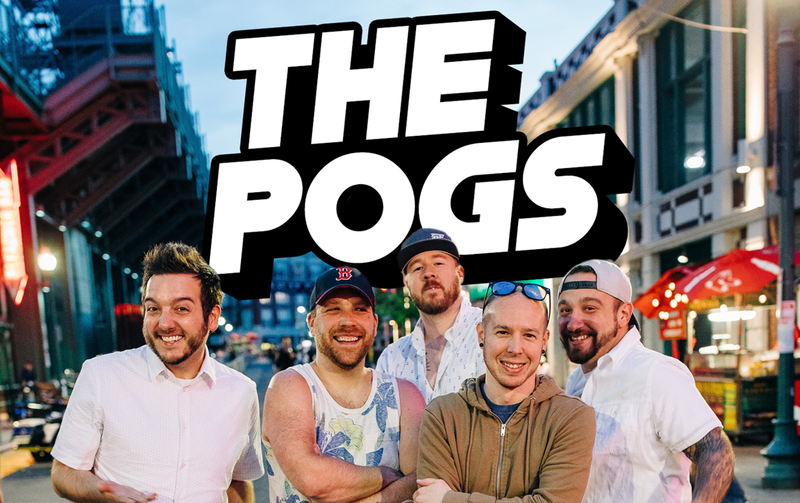 We are headlining the FREE after-party for the Foo Fighters Fenway show. Thank you so much to Do617 for the opportunity! Show is sponsored by Do617, WZLX, Bacardi, Red Bull, and of course House of Blues.